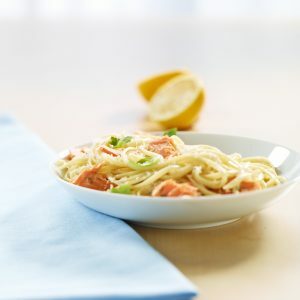 Safcol Premium Salmon 100g Pouches – Our unique premium quality salmon pouches bring flavours and convenience to busy people on the go. Skinless and boneless, they’re perfect for sandwich fillings, lunches, snacks and for adding to rice and pasta. 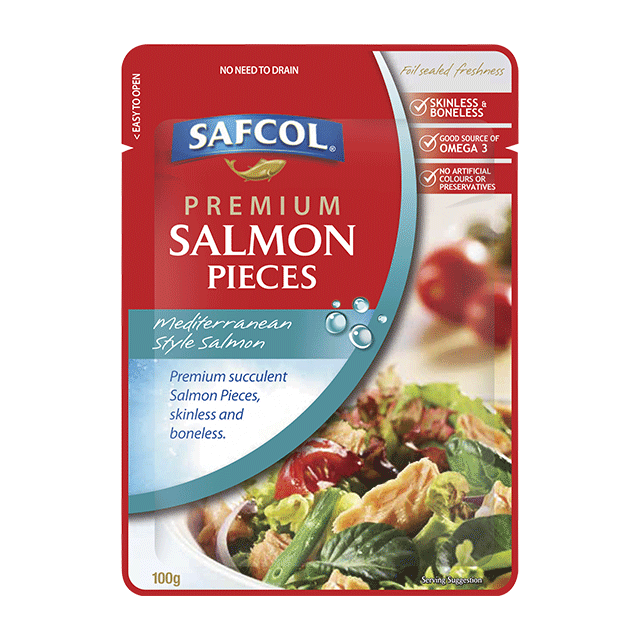 You can enjoy Safcol salmon pouches anywhere.